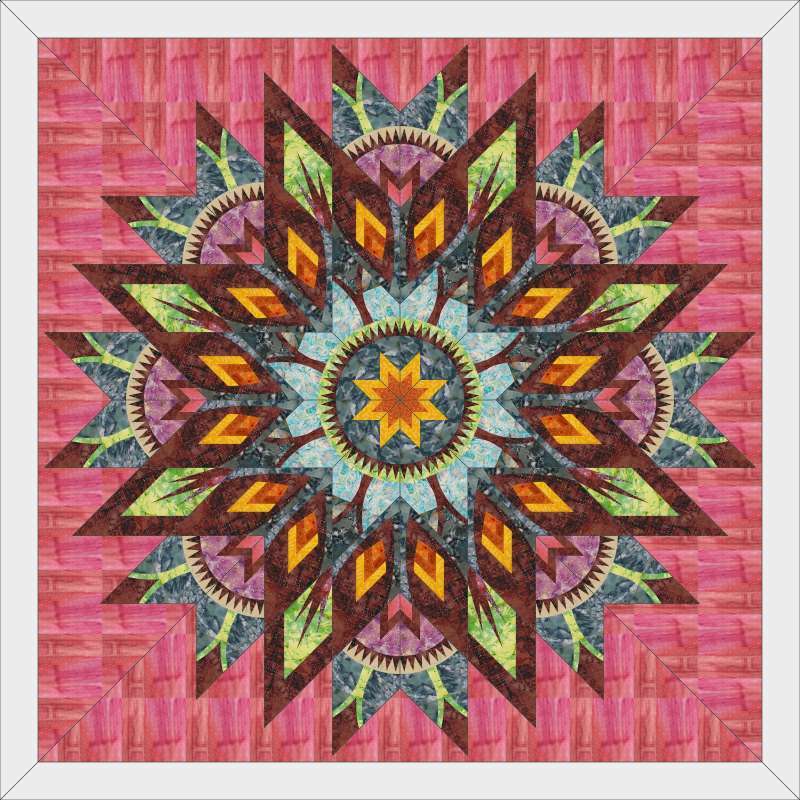 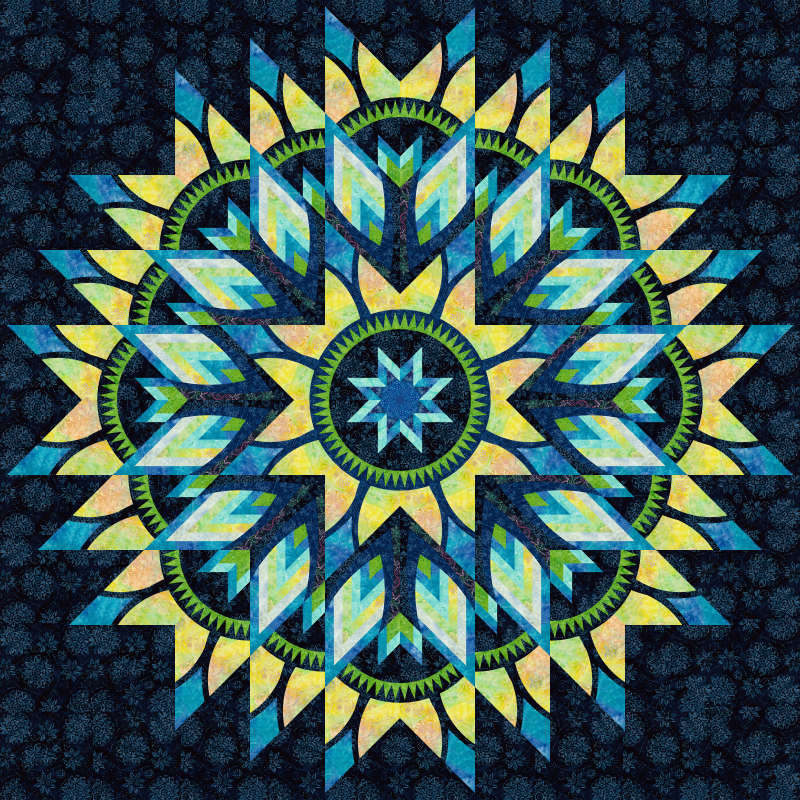 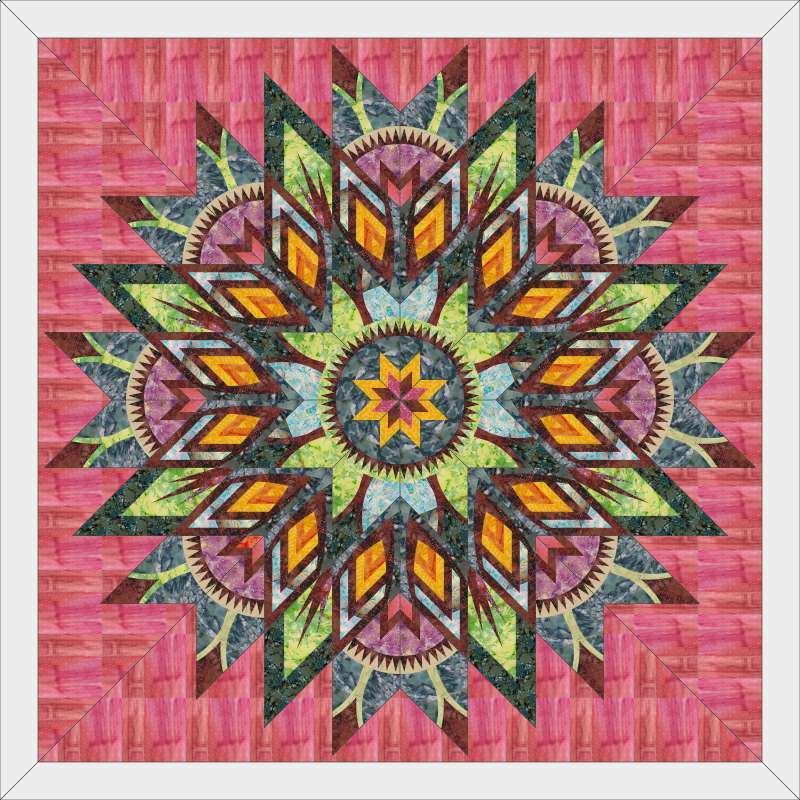 This is a series of MIXER patterns by Quiltworx which includes the following patterns: DIAMONDS IN BLOOM 100 X 100 and PRISMATIC STAR QUEEN 90 X 90, BLUE LAGOON, SHIMMERING STAR, SUCCULENT JADE, RAINBOW CRYSTAL, And the newest addition, AMETHYST! 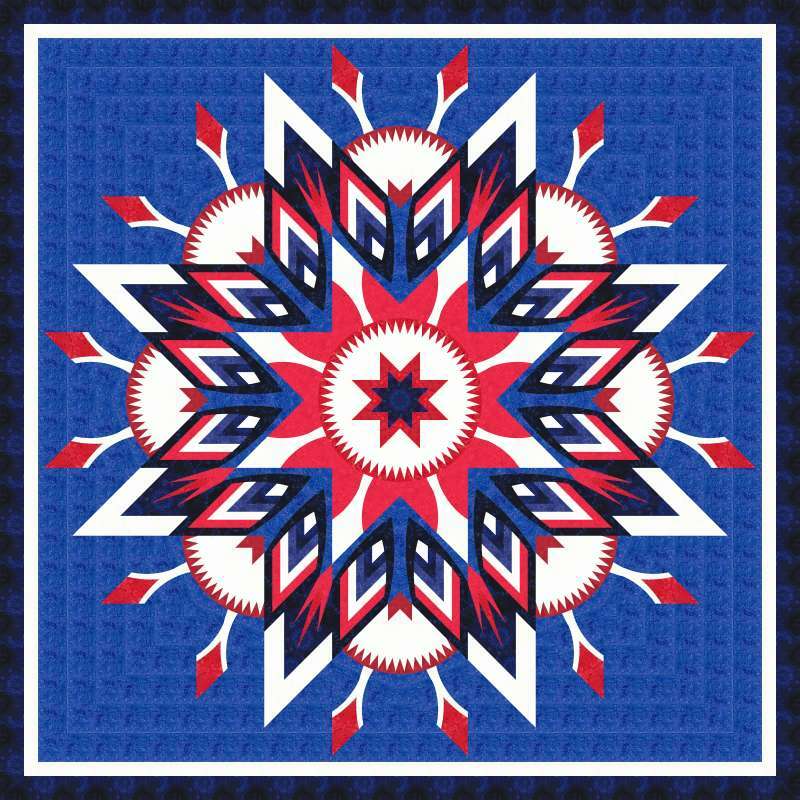 Mixer patterns offer pre-designed, interchangeable block options. 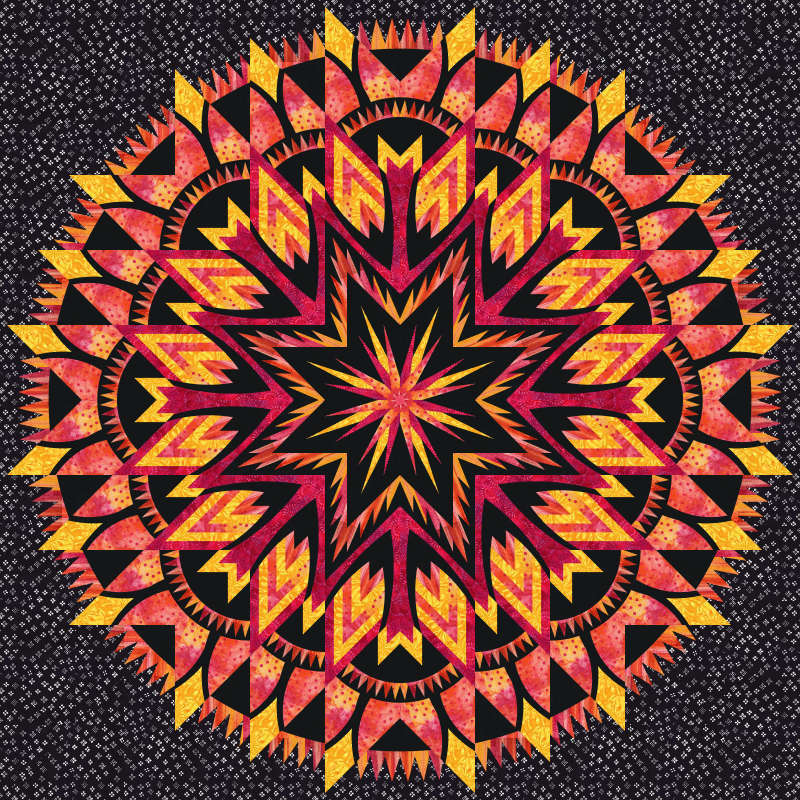 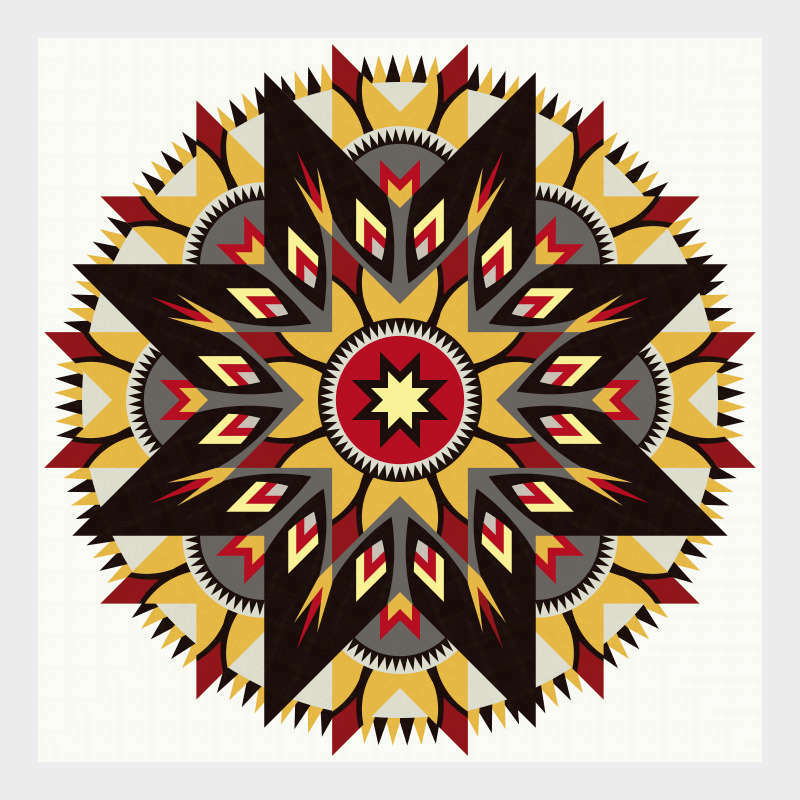 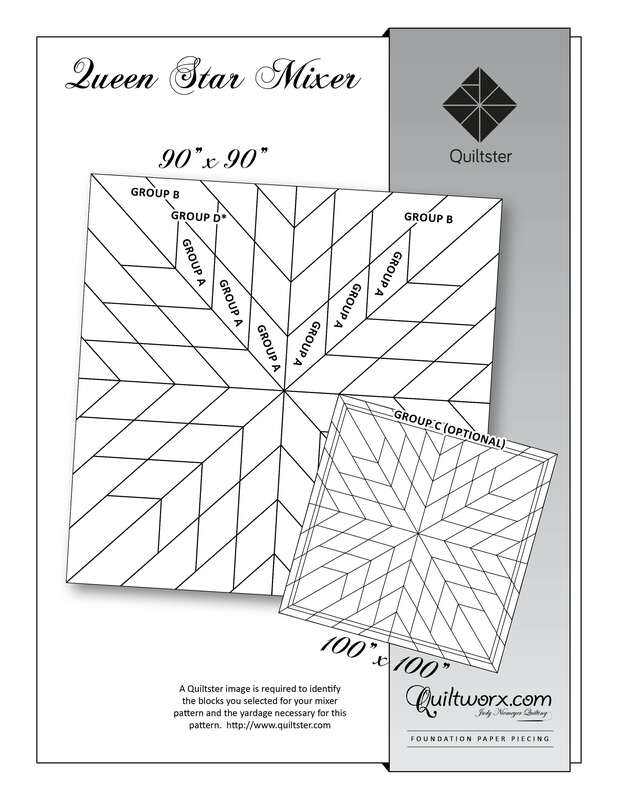 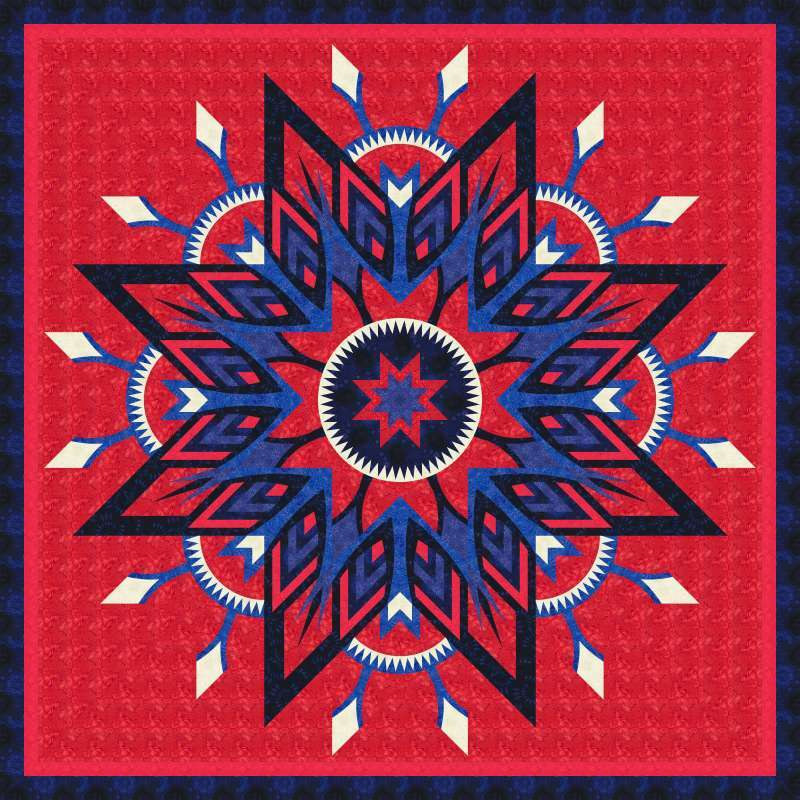 You can use Quiltster to mix and match these blocks to design your own unique quilt layout. 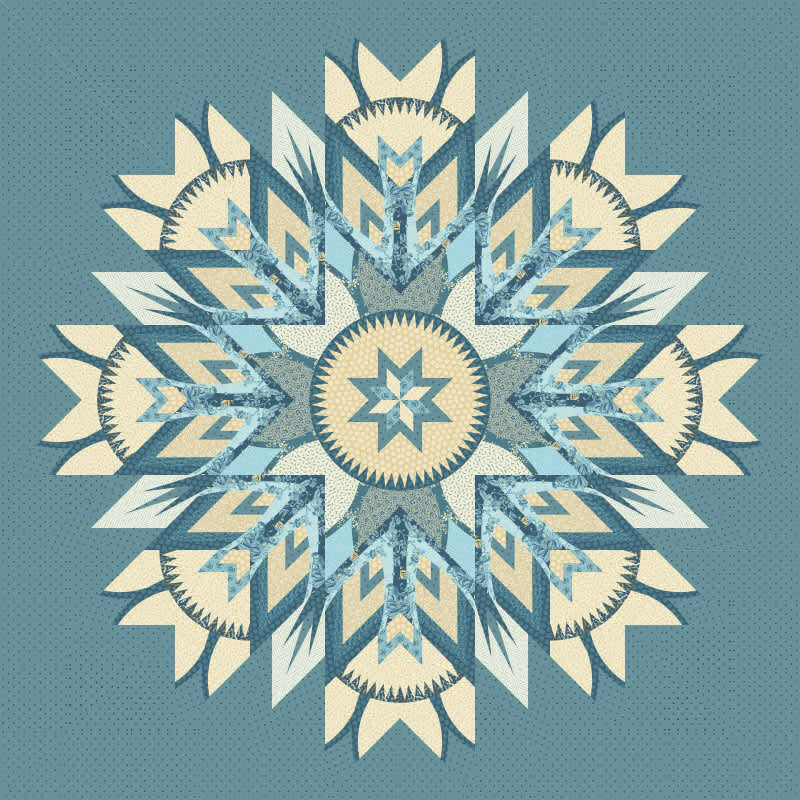 More information on these patterns coming soon. 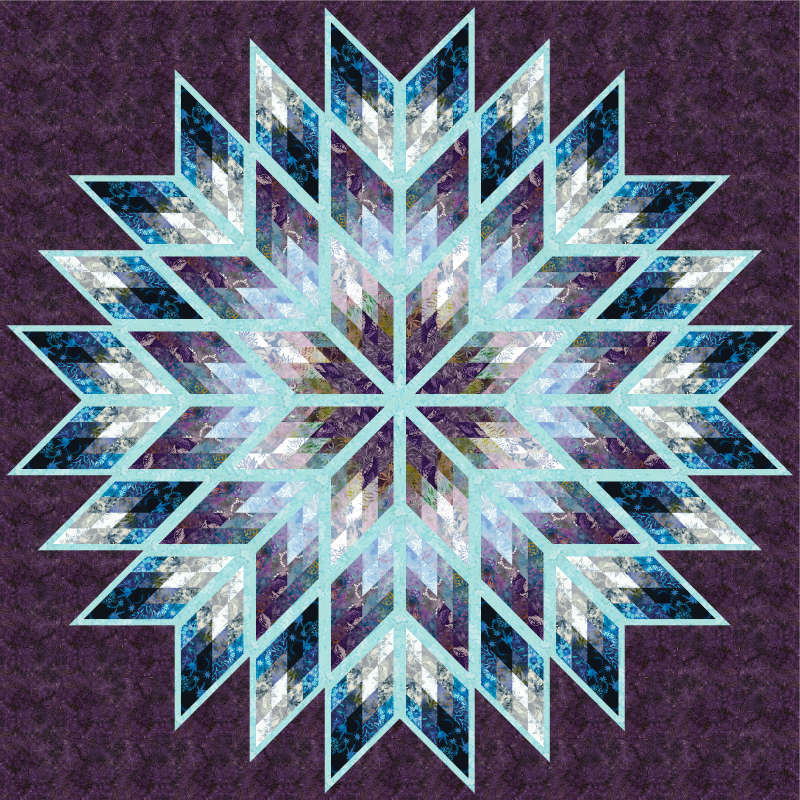 Click Buy Pattern for pricing. 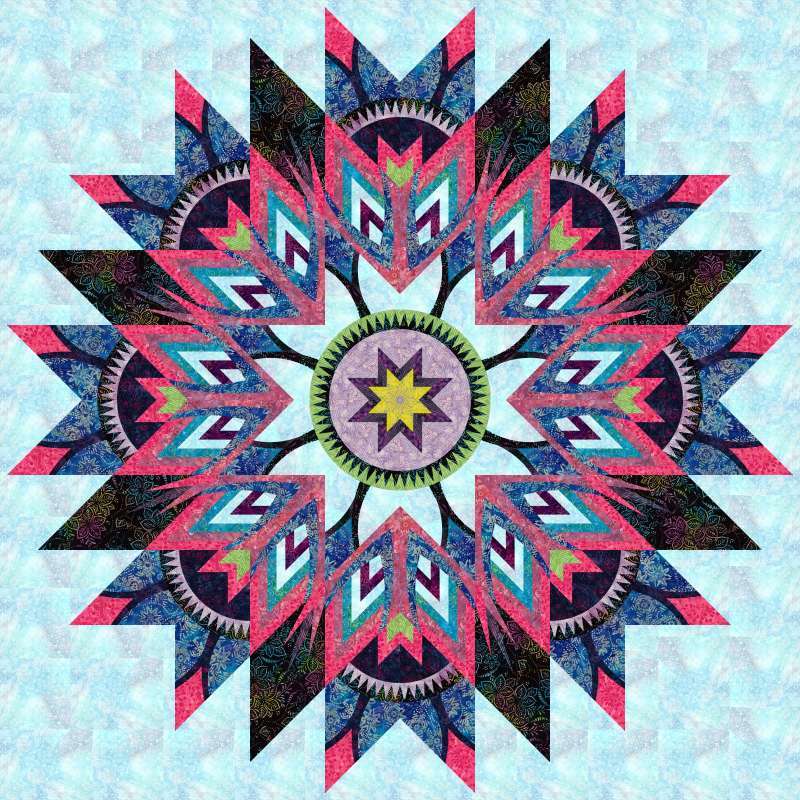 Subscribe today to create your own.